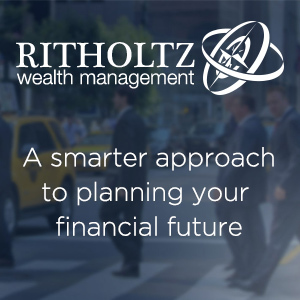 Tadas Viskanta is the Director of Investor Education at Ritholtz Wealth Management LLC. My continuing goal is to to educate clients, financial advisers and, frankly the rest of the world, about best practices in investing and personal finance. Unwittingly I have been doing this all along with Abnormal Returns. What began as a hobby in 2005 has over time become a fulfilling career. Abnormal Returns brings the best of the investment blogosphere to our readers every day. For twelve-plus years this “forecast-free investment blog” has become a fixture on the financial scene. You can read some nice things people have said about us here. Tadas is also the Founder and Editor of Abnormal Returns. He has over 25 years of experience in and around the financial markets. 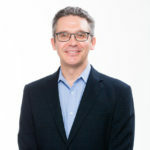 Tadas is the co-author of over a dozen investment-related papers that have appeared in publications like the Financial Analysts Journal, Journal of Portfolio Management and a monograph Country Risk in Global Financial Management. Tadas is also the author of the well-received book: Abnormal Returns: Winning Strategies from the Frontlines of the Investment Blogosphere that culls lessons learned from his time blogging. 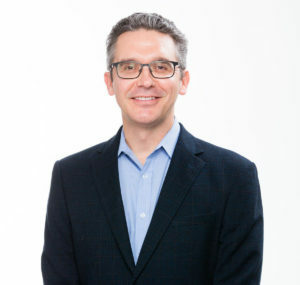 Tadas has been an Instructor of Finance at Butler University in Indianapolis and holds a MBA from the University of Chicago and a BA in Economics/Political Science from Indiana University at Bloomington. He lives with his family in the heartland of America.